Located 600 miles off mainland Ecuador are the volcanic islands of the Galapagos. The Galapagos Islands are known around the world for the amount of unique plants and wildlife located in such a small area. The Galápagos Islands were the source of Darwin’s Theory of Natural Selection, where he discovered the evolution of 15 different species of finches on different islands. Only about 3% of the archipelago is inhabited, and the other 97% belongs to the Galapagos National Park. Mixed with its location (1,000km from mainland Ecuador), and endemic wildlife, the Galapagos is truly a perfectly untouched paradise. From blue-footed boobies, pelicans, and penguins, the Galapagos is a birdwatchers paradise. 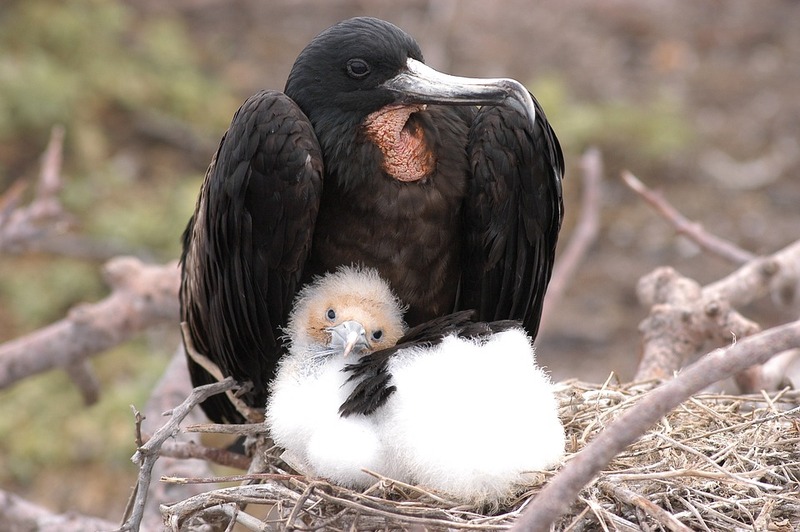 The fascinating and unique bird species on the tiny islands of the Galapagos include 56 different species - 45 of which cannot be found anywhere else in the world. These birds play a huge role in conservation, evolution and biodiversity. The best islands for bird watching are Espanola and Genovesa. 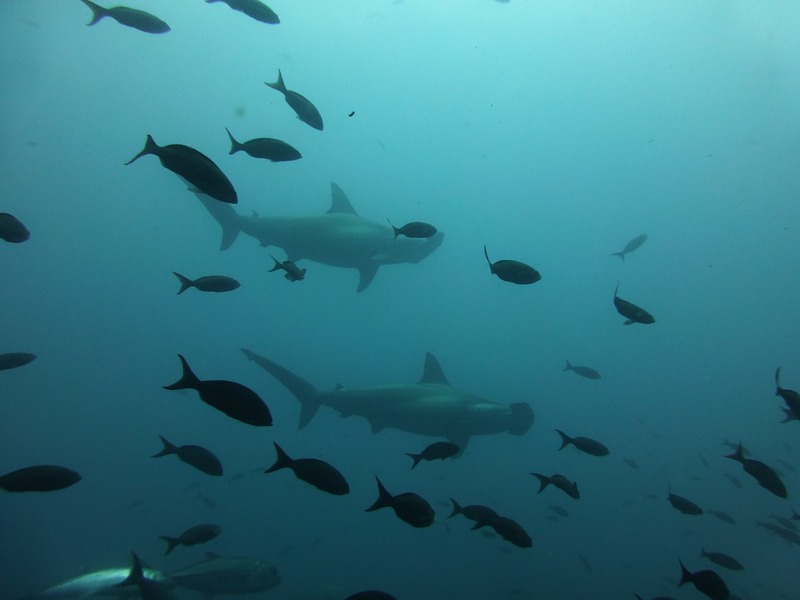 The Galapagos Islands is home to the worlds second largest marine reserve, covering 51,000 square miles, and is also a UNESCO world heritage site! The incredibly tame nature of the wildlife here, due to the lack of human interaction, allows visitors to (safely) approach and play with wildlife in the natural habitat. 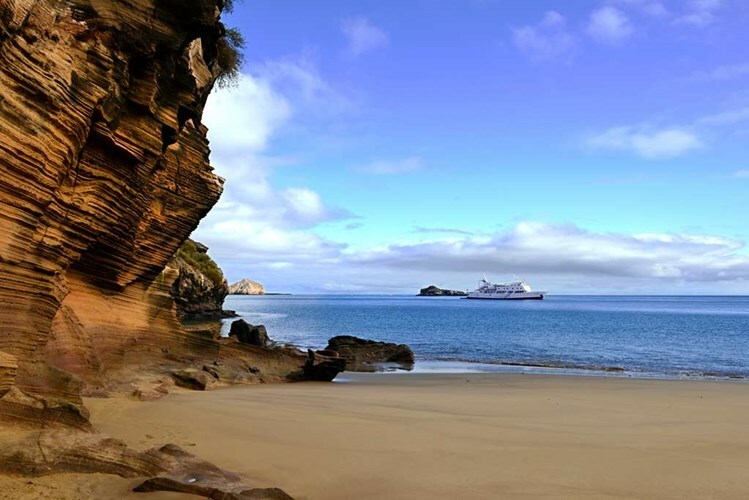 The beaches in the Galapagos Islands are unlike any you’ve experienced before. The sea lions and iguanas are unafraid of your presence, mixed with the crystal clear waters and perfect white sand! Water activities are incredibly popular during the warmer months of the year - from December through May - where snorkeling, kayaking, and swimming in the water - where you might just have a chance to encounter those adorable sea lions, iguanas, and turtles - is possible. What's great about these beaches are that they are secluded and remote - mixed with the number of visitors restricted on the archipelago - it is easy to find a private place to relax. 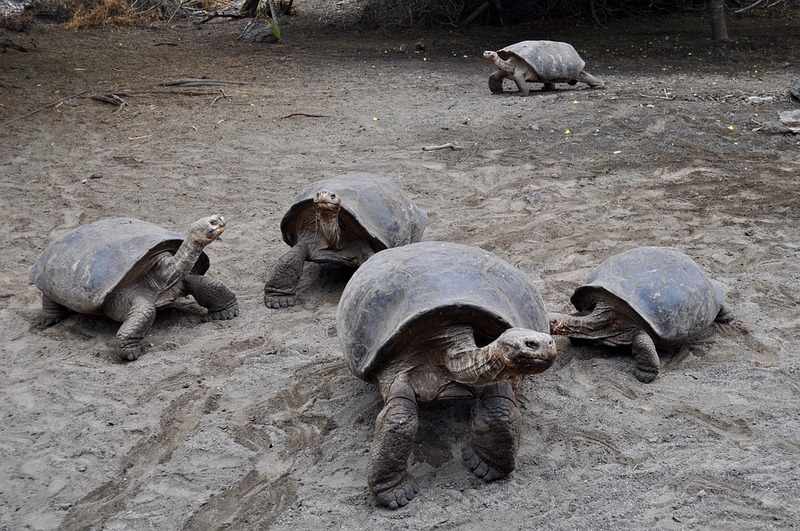 Do you have questions or want to work with one of our Travel Advisors on a trip to the Galapagos Islands? Feel free to send us a message through our website, or give us a call at 604-736-7447!